The latest issue of "I Can Hear Jimi" from Shea Serrano and I is up over on the ESPN Truehoop blog right now! 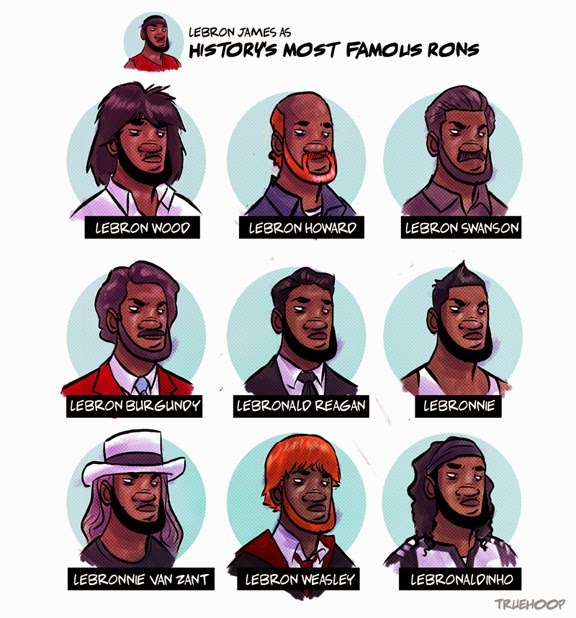 This time we chronicle the many faces of LeBron James. Honestly, LeBron Swanson is the best thing in the world. I don't care how you feel about it. "Sean + Shea" - 03: "Drake's Therapist"